You don’t have to be a famous artist to drop a music video. 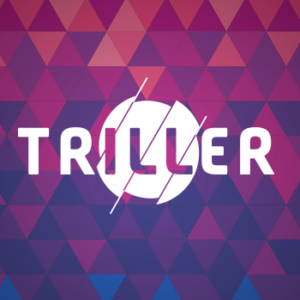 Do it whenever you want with Triller. 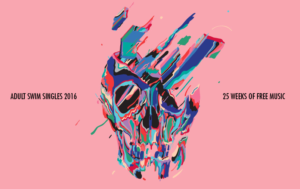 Adult Swim Singles: 25 Weeks. 25 Tracks. Free music is great, but 25 weeks and 25 tracks is even better. Adult Swim Singles is all about that free music life we all wish was all the time. The world around us can inspire us in so many ways. 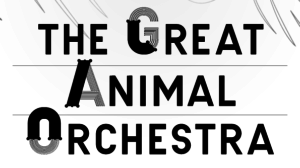 The Great Animal Orchestra features work that was inspired by the great outdoors. 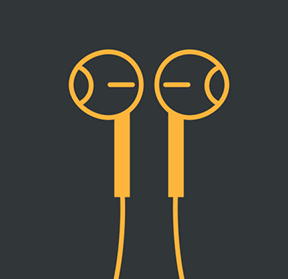 Who turns you onto better music than your friends? 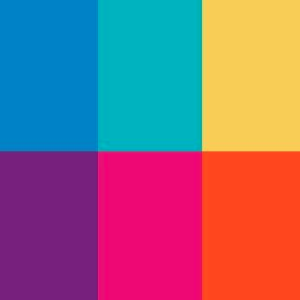 Start listening to music with your friends on Lisn. For decades, music artists try to keep up with each other when it comes to making a music video. 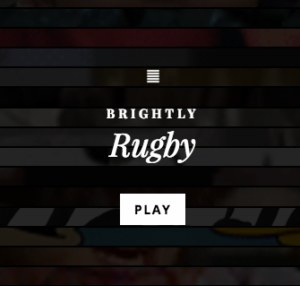 We Are Brightly: Rugby is a different type of music video. 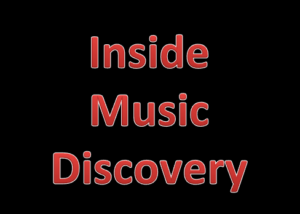 Whether you’re looking for new music or you just want to see what other people are listening to, Inside Music Discovery is a great place to start. 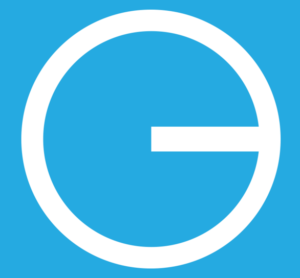 If you’re a pop culture junkie and you stay up to date with every day, CulturePop is the place to keep up with the pop culture news of the day. Ever have the moments where you wished you captured yourself doing something awesome? Now you can, and share them with Chosen. 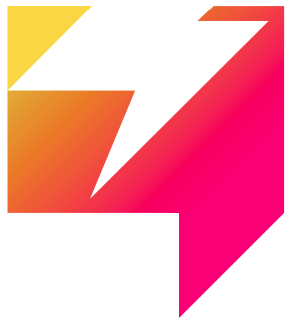 Demand a show from your favorite artists on WeDemand and don’t wait for months to see a show. 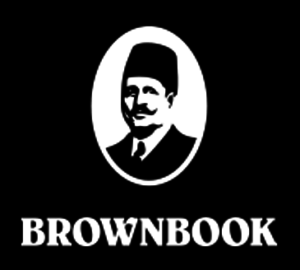 Brownbook shows that there is more to the Middle East than what we see on the news. 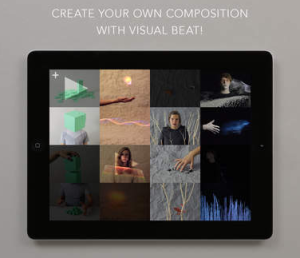 You’re in control when you use a device with a touch screen, but with Visual Beat you’re interacting with the program. 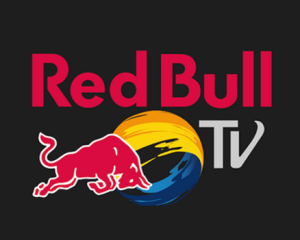 Experience the best that Red Bull TV has to offer.